Voith continues to opt for efficient MAN engines in the rail sector: the drive systems manufacturer has placed a follow-up order with MAN for a further 68 D2876 rail engines that will be used in Brazil and delivered by the end of 2014. Regarding its power pack for the Brazilian VLT light rail vehicle Mobile 4 Voith focusses on efficient MAN engines: The D2876 LUE605 engine features excellent robustness and high reliability. Over the last two years, MAN has delivered 66 horizontal engines of type D2876 LUE605 to the Heidenheim technology company, which will be installed in the railcars of the "VLT Mobile 4". 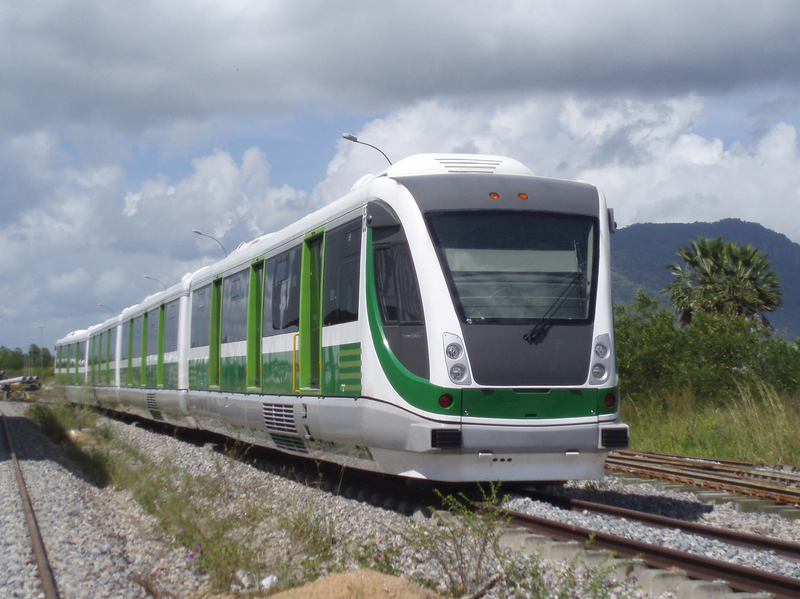 The almost 60-metre long passenger trains of the Brazilian train manufacturer, Bom Sinal, take more than 770 passengers safely to their destination as part of the local transport of the major cities of Fortaleza and Recife. Voith has now placed an order for a further 68 efficient MAN six-cylinder in line engines, each with 338 kW (460 hp), which will in turn be installed using a Voith power pack in the compact, light railcars. The positive experience that Voith has had with the space-saving, underfloor engines, as well as the knowledge of the high standard of quality of the product from the international Engine Competence Center in Nuremberg, tipped the balance: "With the D2876, we are opting for a perfected engine in our Voith power packs, which is not only the most compact in its class but stands out above all for its high level of robustness and reliability", says Andreas Kelterer, Regional Sales Director responsible for South America at Voith. MAN offers efficient diesel engines with 6 and 12 cylinders for use in railcars, mainline and shunting locomotives, track-maintenance vehicles as well as power supply. The power range extends from 230 kW to 735 kW (313 hp to 1000 hp). MAN engines are distinguished for their compact installation, which can be implemented conventionally in the drive module or positioned in a space-saving manner either underfloor or in the roof. Their significant advantages are fast load pick-up and economy in continuous operation while complying with the exhaust emission standards stipulated around the world.